The Remarkables snowcapped mountain range. Ideal for wine tours, adventure tourism, skiing and winter sports. 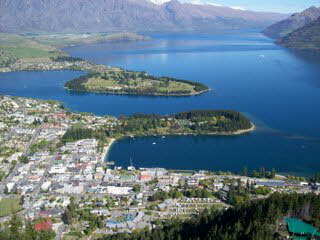 Queenstown has a true beauty that is hard to surpass. and definitely worth a visit. 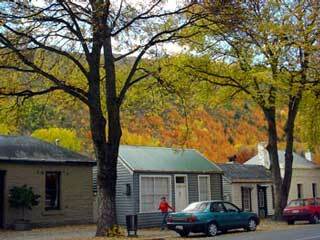 and is also home to the nearby Millbrook Resort. This world-renowned golf course and resort is where the rich and famous from all over the world flock to each year. 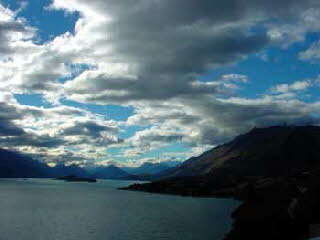 Glenorchy is another must do whilst you are in Queenstown. and certainly not to be missed! 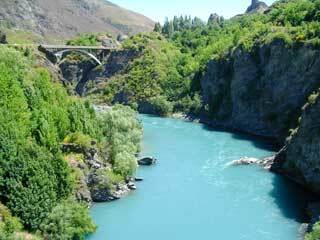 is one of New Zealand’s last bastions of true paradise. of the world famous Routeburn Track. You simply can’t miss it! !